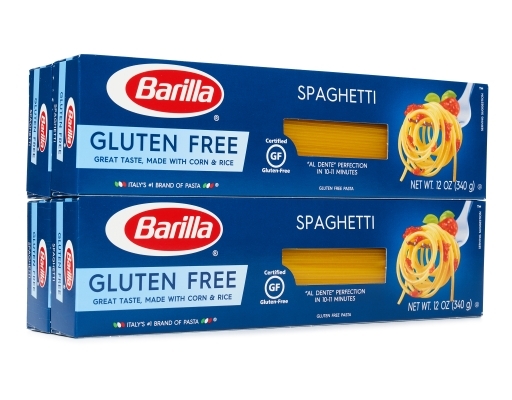 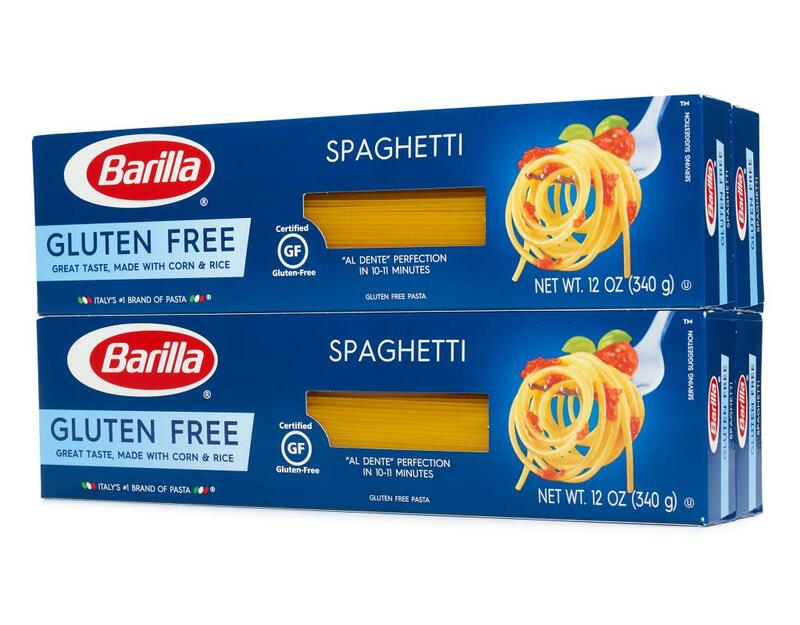 Your whole family will love Barilla's delicious Gluten Free Spaghetti! 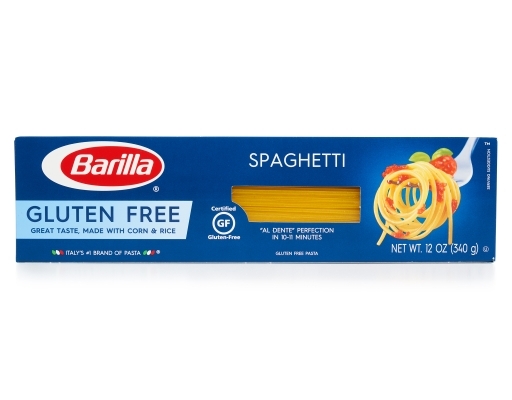 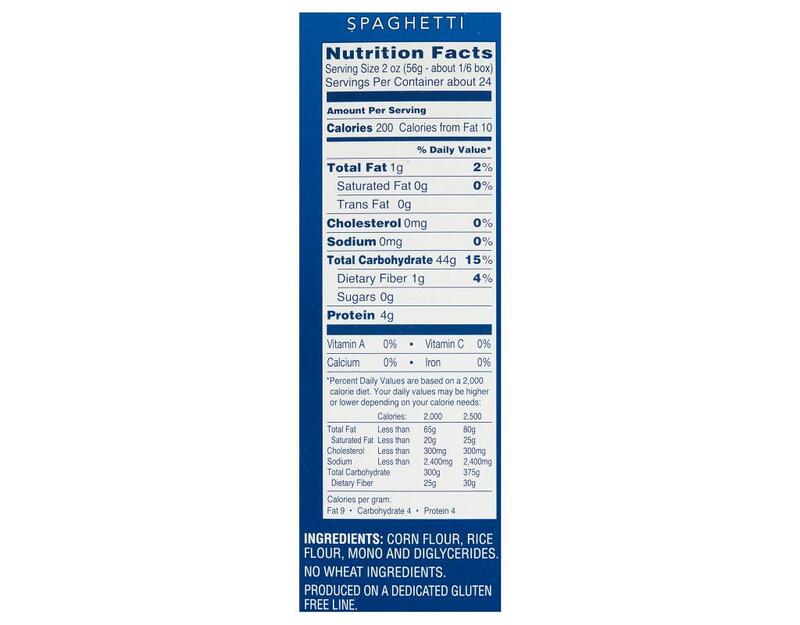 The pasta is made with corn and rice, contains no GMO ingredients and is certified Gluten Free. 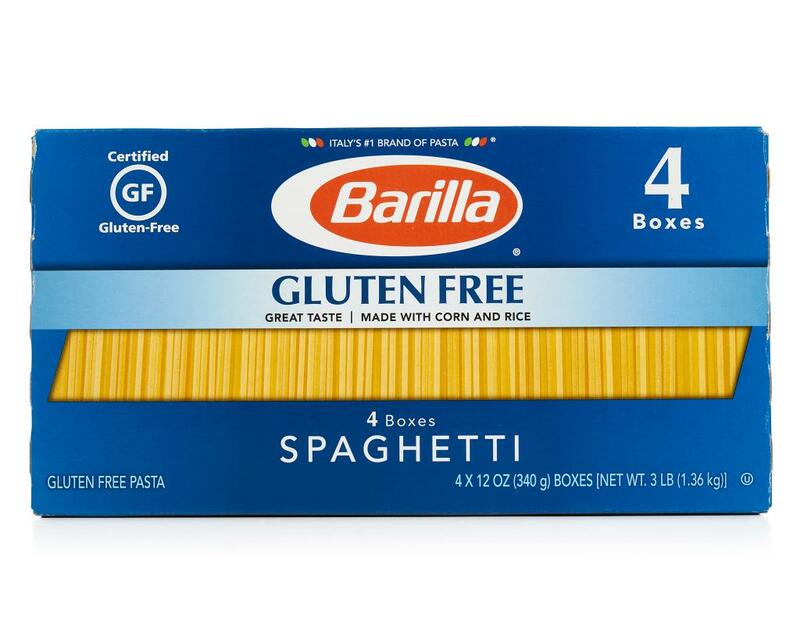 Barilla Gluten Free pasta has the great taste and texture you can feel good about including into your favorite pasta dishes. Produced on a dedicated gluten free line.